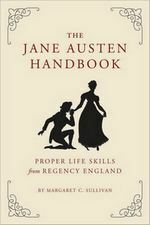 The May/June 2012 issue of Jane Austen’s Regency World magazine – the 57th edition! – is now on sale. 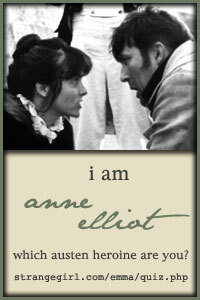 Exploring the character of Elizabeth Bennet.